How many times I have wanted to write to you this winter! But life drives us all pretty fast. Elsie5 came down from Northampton6 and spent two weeks with me at Christmas time, and we had such a happy Christmas. It was her first visit to a big city2 and she seemed to enjoy the stir and excitement of it. We were a good deal worried about Mother7, who had had a fall and was very miserable at Christmas time, but we began to get good news from her before Elsie left me. Elsie seemed to like my little apartment8 and my way of housekeeping and my excellent colored maid9. This last named person is my chiefest treasure. I She has been with me for more than a year now and my flat goes like clockwork and I have very little bother about it beyond doing the marketing. I have been ever so much better in health this winter than last, and I think it is partly due to getting the bother of housekeeping off my mind. Mr. McClure10 was ill and abroad all last summer and I had to stay in the city until late in September. It was a a terrible summer, and I was pretty well fagged when it was over, but I went away in the fall and by the middle of December I had got my energy back again. Then Mr. McClure went abroad again, and since then I have been keeping the shop alone. NEW YORK. and his wife telephoned me that he wanted to see me. I had a great many things on hand that week and it was hard for me to go, but I was so glad that I did manage it for he seemed to enjoy having me there. He is very fond of his old friends. He asked about all of my family and enquired about you and your health and about Uncle George14 and the boys15. Yesterday his wife wrote me that he is still confined to the house and I am going to see them again soon. She is a good woman, and I th like her very much. You remember my friend Isabelle McClung16 who went out to your house17 with me once? She is here making me a month's visit, and she begs to be remembered to you. We are enjoying every day of these weeks together. 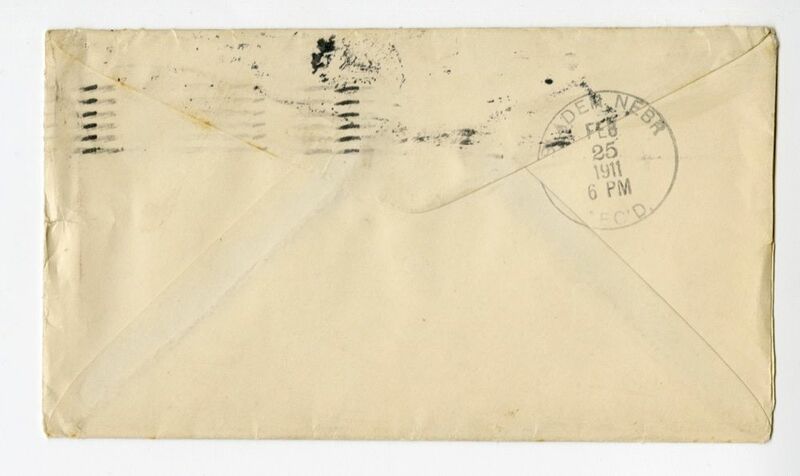 I had a letter from Howard Gore18 this morning and he tells me that he and Lillian19 are going to see the new king of Siam20 crowned21. Howard went about the country with the new king when he was crown prince some years ago. I love Howard, but I wish my family wouldn't strive strive to get mixed up with kings and move in the highest society. But really, all Washington22 people are like that more or less. It seems to be in the air. A little vanity can undo a really big man. Bessie23 writes me a good long letter every few months, so and keeps me informed as to what goes on in the neighborhood. She and Auntie24 seem very happy and contented. You are well this winter, she tells me, and Uncle George had wonderful crops last year. Sometime when you have an empty hour—I know you don't have many—and are not tired, please write me all about yourself and the children25. I may have to go to London26 in April, and I'd love to hear from you before I go if you have time. I send a world of love to you, my dear Aunt. Willie Mrs. 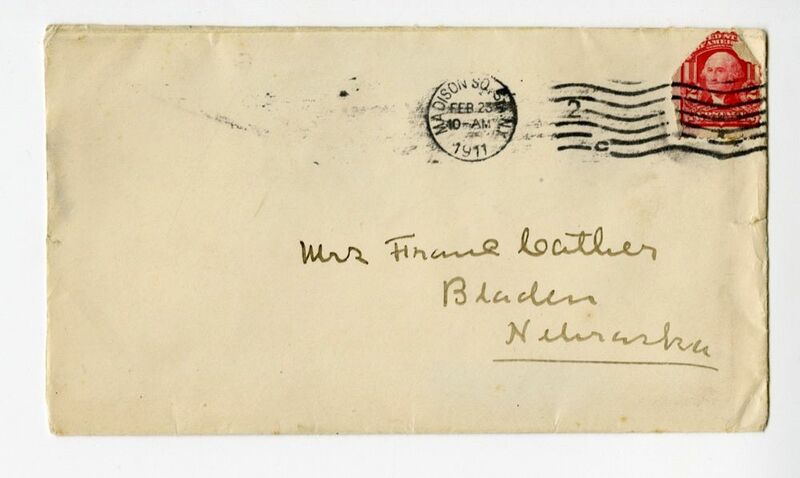 Franc Cather1 Bladen3 Nebraska MADISON SQ, STA.N.Y.2 FEB 23 1911 10-AM BLADEN NEBR3 FEB 25 1911 6 PM REC'D. 82 Washington Place (New York City): Cather's second apartment in New York City and the first one she shared with Edith Lewis, located in Greenwich Village in the Manhattan borough. Cather and Lewis lived here from 1908 to 1912. 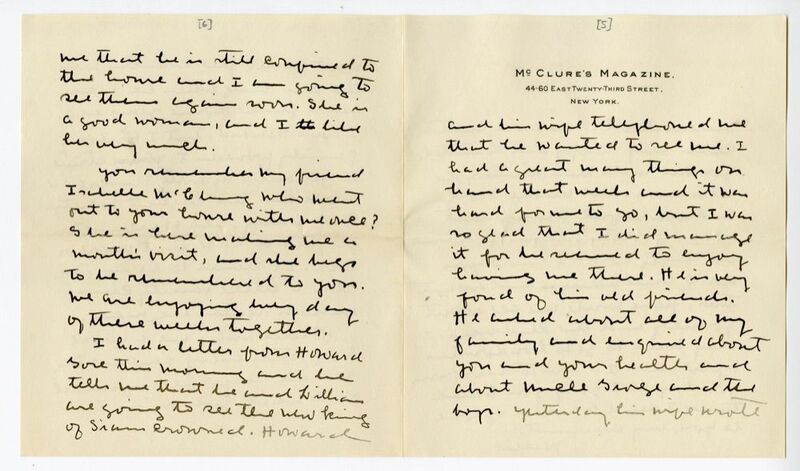 In 1913 Cather refers to a "competent colored girl who has been my maid for four years" (#0254). 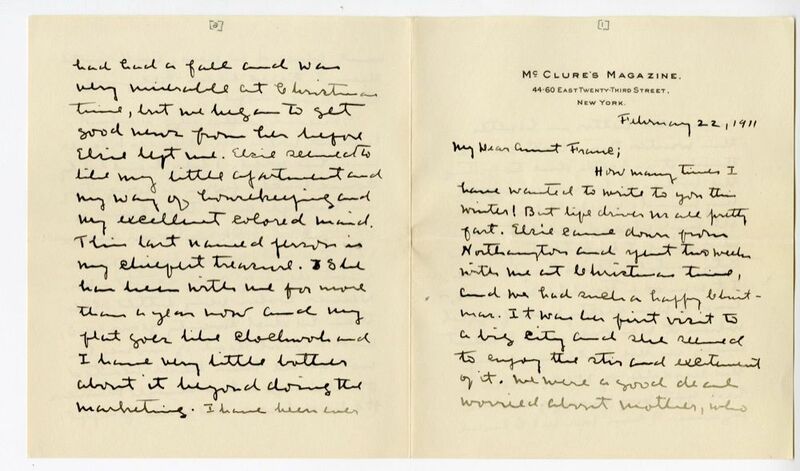 Though little information exists about many of the women Cather and Lewis hired to help them with domestic work in their home, it is possible Cather is referring to the same person in this letter. Oscar Cather (?) kneels and holds a chain, on which the coyote he caught is leashed. 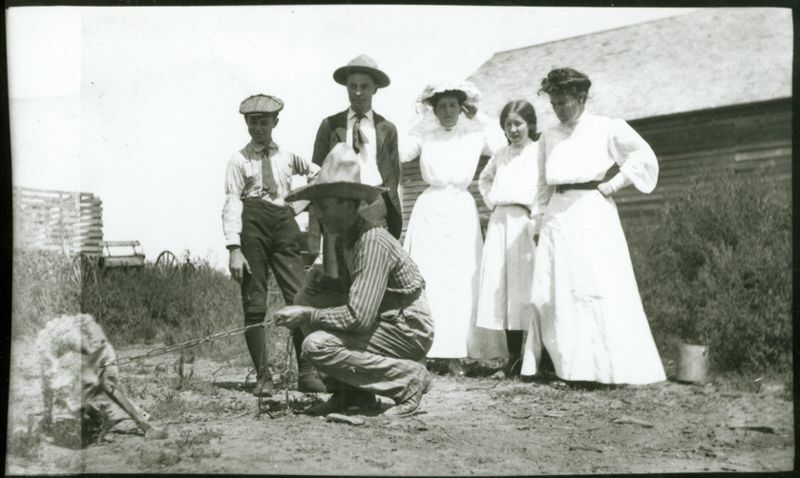 Standing behind are, left to right, Jack Cather, Roscoe Cather, Isabelle McClung, Elsie Cather, and Willa Cather. George Cather Ray Collection, Archives Special Collections, University of Nebraska-Lincoln Libraries. 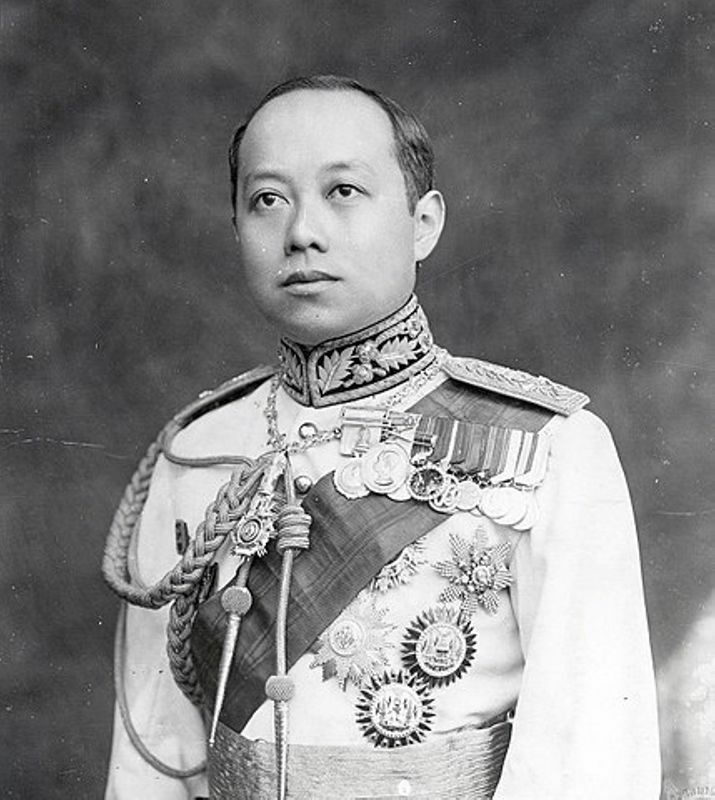 King Vajiravudh was coronated on 11 November 1911. Wiener, Anna Cora (1857-after 1940). Cather’s New York City acquaintance. 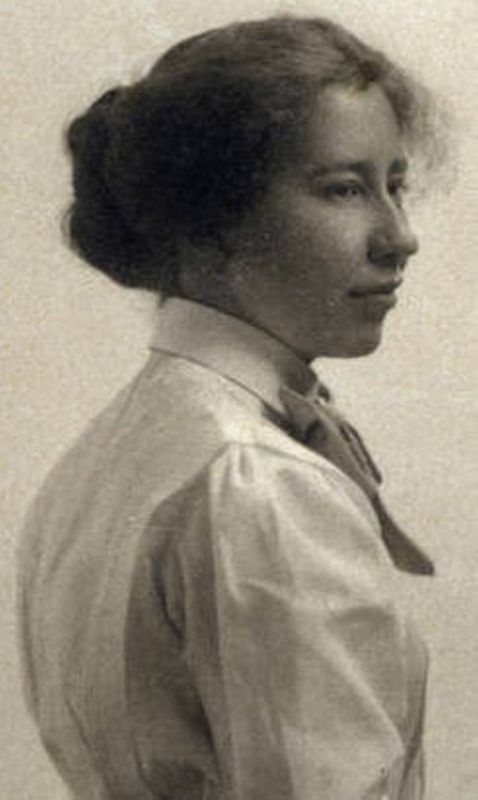 Born in New Jersey, daughter of Bohemian-born parents, jeweler Solomon Wiener and his wife, Anna Wiener grew up in a household that included Solomon’s siblings Joseph and Teresa. 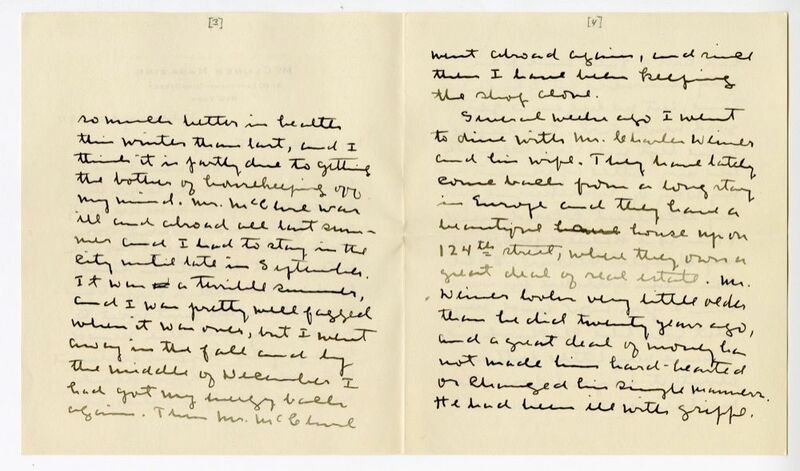 In 1887, Anna visited her uncle, Charles Wiener, Cather’s friend, in Red Cloud, NE. In 1898 widower Charles Wiener joined his siblings’ household on Fifth Avenue in New York City. In 1906 Anna Wiener married Charles Wiener, and Cather visited their household frequently until Charles’ death in 1917. Anna later moved to San Francisco, CA. Cather, Oscar Edward (1886-1973). Farmer and minister; Willa Cather’s cousin. 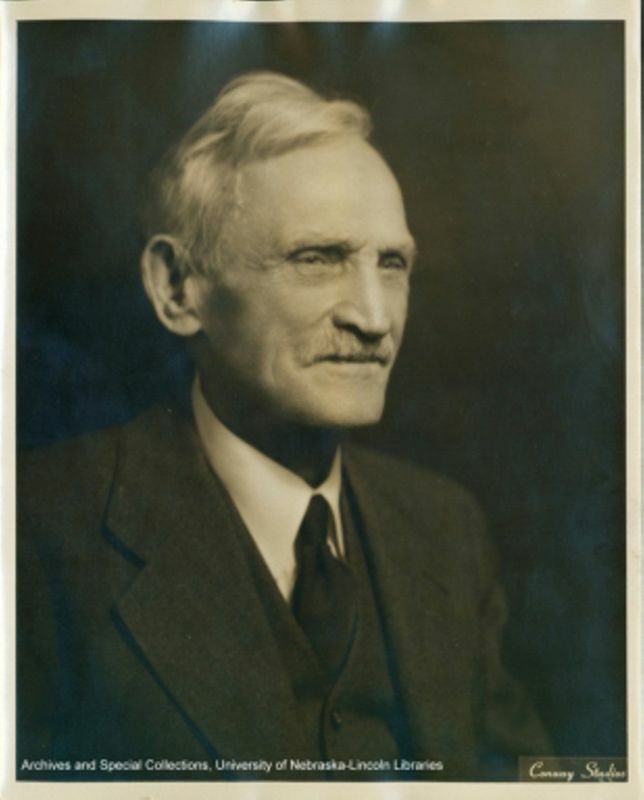 Born in Webster County, NE, Oscar Cather and his twin brother, Frank, were the youngest children of George P. Cather and Frances Smith Cather. He grew up on the family farm, then attended Grand Island Baptist College in Grand Island, NE. Oscar Cather married Myra Lombard in 1909, and they had one son, George Perry Cather. Oscar and his brother Frank homesteaded in McPherson County in western Nebraska. Oscar remained on a ranch in McPherson County into the 1930s, where he and his second wife, Hazel Johnson Cather, had five children. He became a minister, then retired to California. 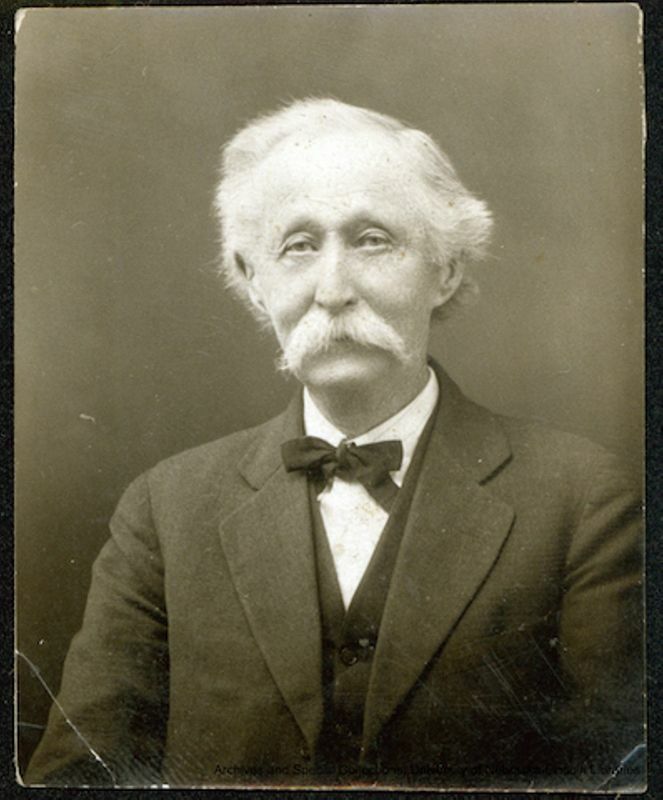 He was buried in Adams County, CO, where his youngest son, Giles Perry Cather, lived. Gore, James Howard (1856-1939). American mathematics professor; Cather’s cousin. 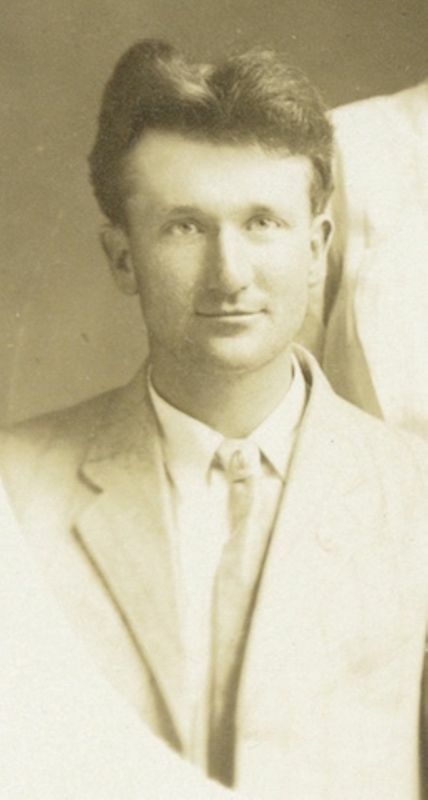 Born in Back Creek, VA, youngest son of Mahlon and Sidney Cather Gore (Willa Cather’s great-aunt), James showed early interest in the sciences. 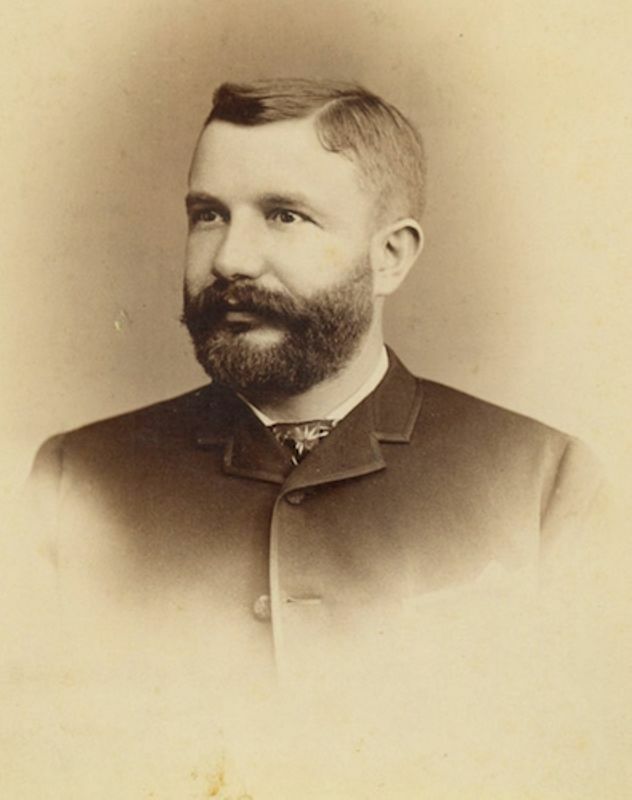 He graduated from Columbian University (now George Washington University) in 1877 and did post-graduate work abroad, returning to teach mathematics and geodesy at Columbian and at the Corcoran Scientific School; he received a Ph.D. in 1888. In 1889 he married Swedish-born Lillian Sparrendahl, whom Cather admired. They had one daughter, Sidney, who died at age fifteen. Gore was a founder of the National Geographic Society and was associated with various scientific expeditions, but he was not part of actual polar expeditions, as Cather’s letters seem to imply. He was a member of several foreign orders from France, Belgium, and the Netherlands. 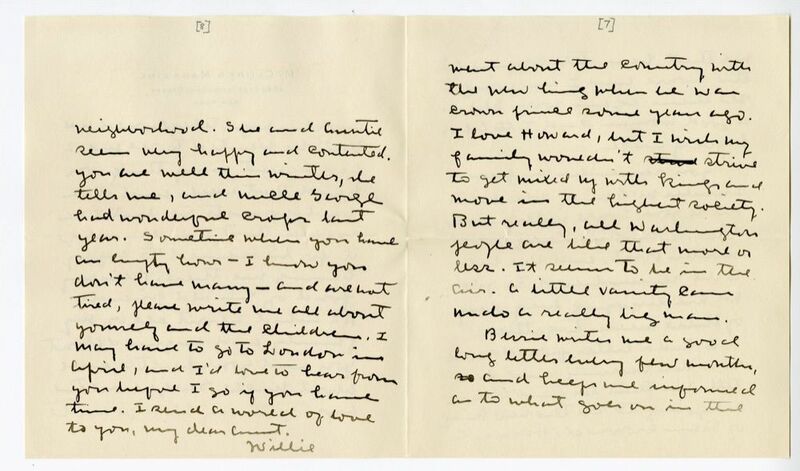 Cather stayed with the Gores for part of her 1901 visit to Washington, DC. In The Professor’s House (1925), Tom Outland finds that the people he has to deal with in Washington, D.C., are obsessed with receiving orders and decorations. 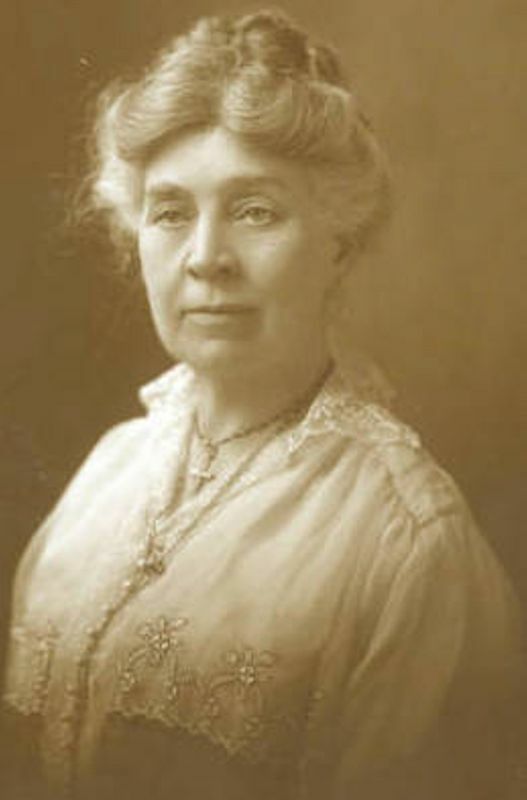 Gore, Lillian Sparrendahl (1866-1913). 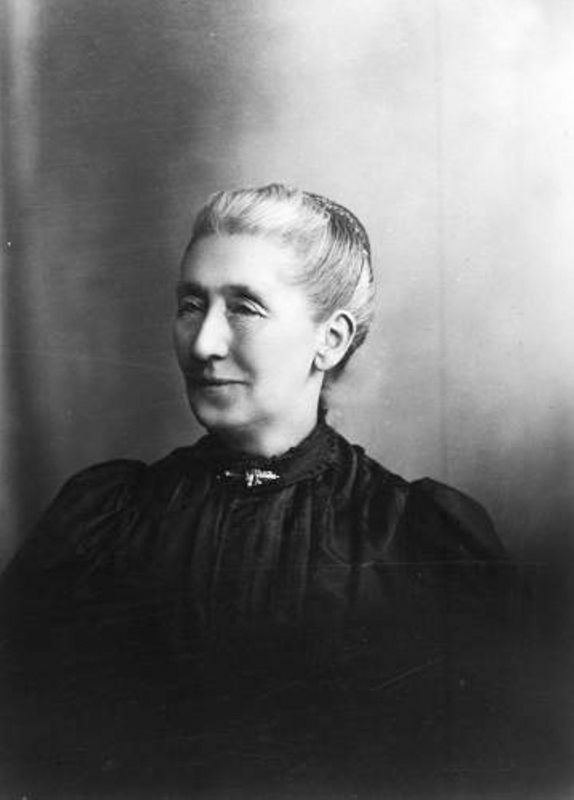 James Howard Gore’s wife. 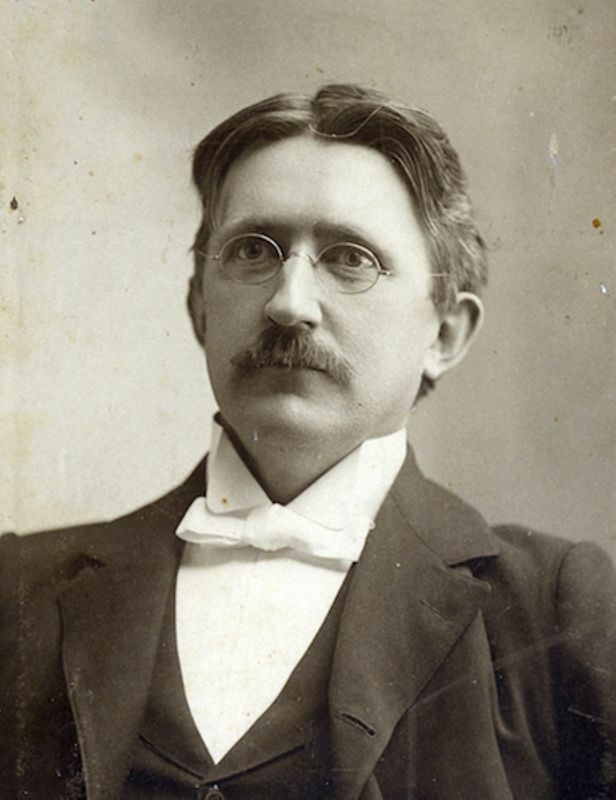 Born and raised in Sweden, Lillian married James Howard Gore in 1889, coming to live with him in Washington, DC, where he was a professor at Columbian University. They had one daughter, Sidney, who died at age fifteen. 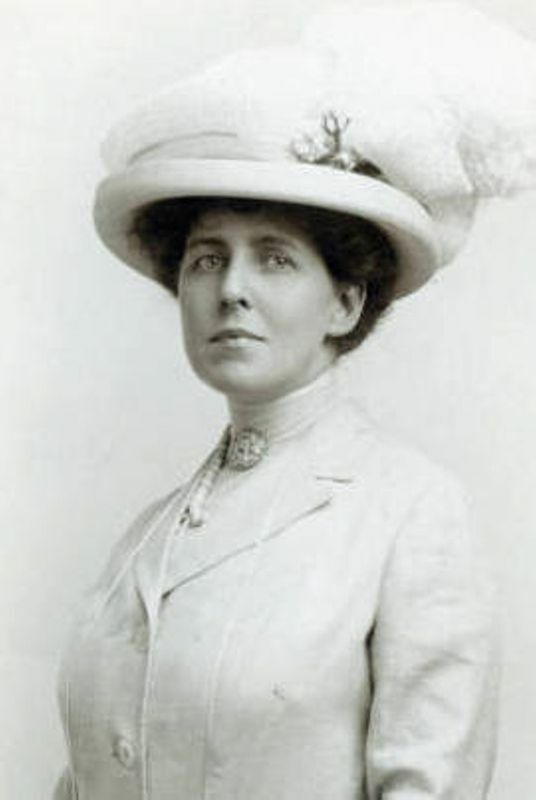 Cather stayed with the Gores for a time in 1901, and admired her cousin’s wife; however, Cather’s claims about Lillian’s early life have not been verified. King Vajiravudh (1881-1925) (“Rama VI”). King of Siam. Born in Siam to King Chulalongkorn and Queen Sowabha, Vajiravudh was educated at the University of Oxford and briefly served in the British army. In 1910 he succeeded his father as King of Siam. Cather’s cousin Howard Gore, who had met Vajiravudh in Siam, attended the coronation. As King, Vajiravudh set about modernizing his country by outlawing polygamy, adopting the Gregorian calendar, establishing a Thai Red Cross, providing universal free primary education, and founding Chulalongkorn University. Also a prolific writer and translator, King Vajiravudh wrote fifty plays, adapted more than one hundred from English and French, translated Shakespeare’s works, and published historical monographs. Lindgren, Carrie H. Cather (1876-1960). American teacher; Willa Cather’s cousin. Born in Webster County, NE, eldest child of George P. Cather and Frances Smith Cather, Carrie Cather grew up on the family farm. She attended Grand Island Baptist College in Grand Island, NE, and taught in local schools. In 1900 she married a neighbor, Oscar Lindgren, and they had five children. In 1907 they moved to nearby Bladen, NE, where Oscar dealt in real estate before becoming postmaster in 1921; Carrie served as his assistant. Carrie’s father stayed with the Lindgrens during the summers after the death of his wife in 1922. Ray, Blanche Chandler Cather (1878-1964). American teacher; Willa Cather’s cousin. Born in Webster County, NE, second child of George P. Cather and Frances Smith Cather, Blanche Cather grew up on the family farm. 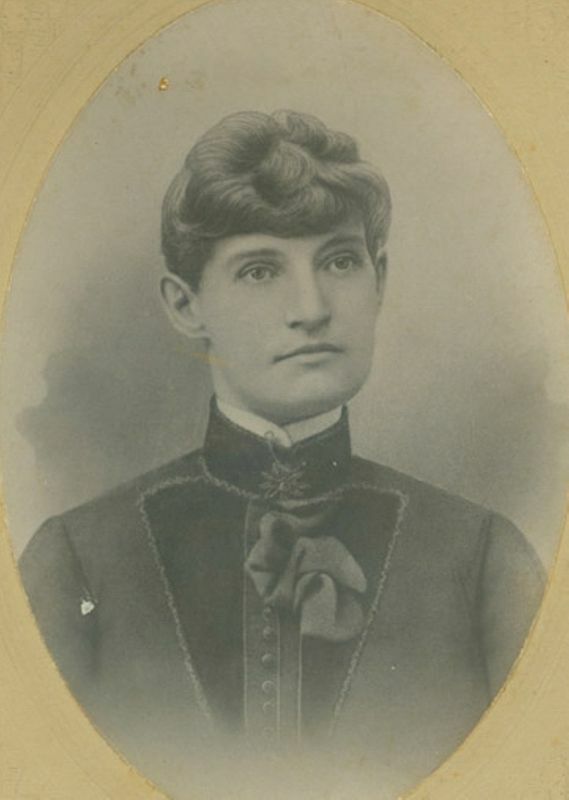 She attended Grand Island Baptist College, in Grand Island, NE, and taught in local country schools. She married William Wallace Ray, a lumber dealer, in 1902; they had four children, one who died in early childhood, and George, Margaret, and Frances. After the death of his wife, George P. Cather spent winters with Blanche and her family in Grand Island.